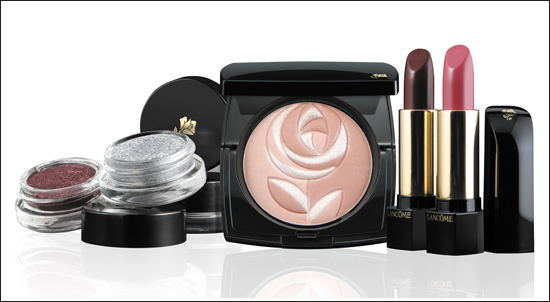 Lancome Fall 10 looks gorgeous. THe name of the collection is French Coquettes. LOVE IT! My favorite thing from the collection is the Ombre Magnetique's... aka sparkle pots! That black one will be MINE! Ooh that's promising! 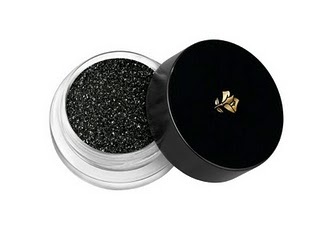 I agree that black sparkle creme shadow looks like a winner! ok, I don't have a youtube account but I had to come here and tell you I'm absolutely ADDICTED to your videos! Love your personality and keep up the great work. this collection looks gorgeous..i want the black sparkle too and the shade of lipstick on daria..need it! These look amazing!!! I am in for this!! !